Samoans selected for seasonal employment in Australia and New Zealand must pass a fitness test as one of the mandatory requirements. 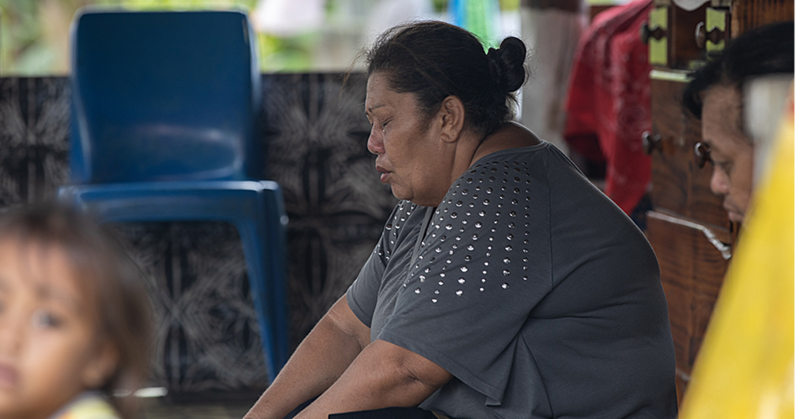 This is made possible under the Labor Mobility Assistance Programme (L.M.A.P) funded by the Australian Department of Foreign Affairs and Trade to support the 10 Pacific Island countries including Samoa that participate in Australia’s Seasonal Worker Programme. The local implementing agency is the Seasonal Employment Unit (S.E.U.) under the umbrella of the Ministry of Prime Minister and Cabinet. The programme is targeting those who applied for seasonal work under the Australia’s Seasonal Workers Programme and the New Zealand Recognized Seasonal Employers through the S.E.U. from 2015 until now. 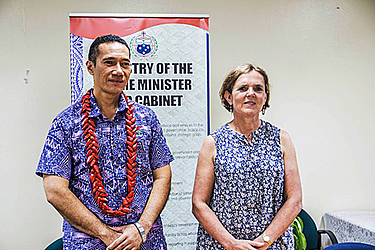 “L.M.A.P is a joint partnership between Australia and Samoa aimed at strengthening our labor mobility through the Seasonal Workers Programme,” said Ministry of Prime Minister and Cabinet Chief Executive, Agafili Shem Leo. 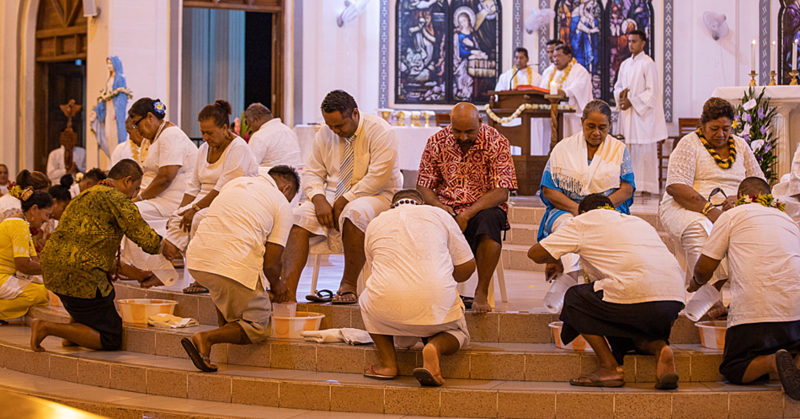 “And it comes as a huge injection to Samoa’s efforts to increase the number of people participating as seasonal workers. Agafili noted that aside from uplifting the profile of Samoan seasonal workers as dependable and reliable employees, L.M.A.P will also up skill the capacity of S.E.U. staff who will be working with Carolyn Peterken, the capacity building advisor for the Pacific Labor Mobility Assistance Program from Australia’s D.F.A.T. “Seasonal work in Australia is extremely physically demanding,” says Peterken. Peterken will visit Samoa on a regular basis to work with the S.E.U. to improve their processes. Aside from supporting the fitness assessments she has worked with the Seasonal Employment Unit to develop systems and processes to strengthen the registration process and better manage data on registered applicants. She is also providing training and materials to improve their pre-departure briefings before workers head to Australia. To roll out the L.M.A.P initial phase, 20 applicants who applied for jobs have been selected at random with Rosemarie Esera, C.E.O of Netball Samoa who has been engaged to run the fitness tests, with support from her under-21 netball team. 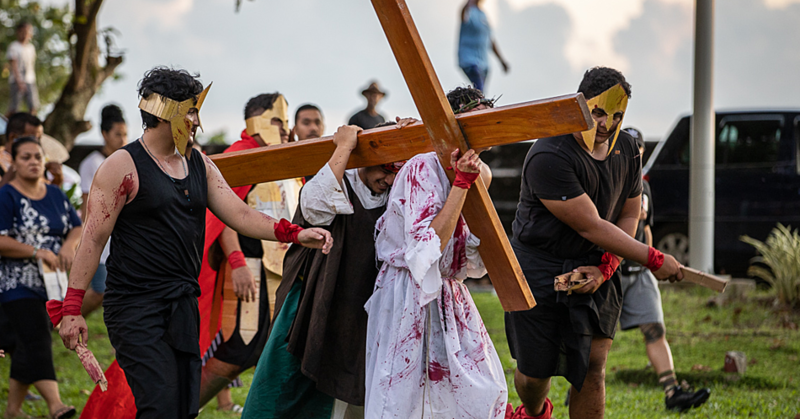 Since Samoa started participating in the Australia’s Seasonal Workers Programme, in 2012 the number of jobs has increased from 20 in the first year to 160 this year. Just recently, Prime Minister Tuilaepa Sa’ilele Malielegaoi was reassured by Australia’s Minister of Foreign Affairs Julia Bishop that her government will be extending the Seasonal Workers Programme to include jobs in trade, tourism and hospitality.